With over 45 years of combined experience, the experts at Paul's Repairs Inc. offer marine services in Middle River, MD. We pride ourselves on providing customers with high-quality products and personal service at our 2.5-acre full-service site or your local marina. We also buy and sell quality marine parts and vehicles as well as offer storage for your boat, trailer, and personal watercraft (PWC). Our company is dedicated to your satisfaction, so we take the time to answer any questions and are insured for your peace of mind. Taking care of your boat is a lot of hard work. Your boat needs regular maintenance to function correctly and you also need a safe place to store it during the winter months. At Paul’s Repair Inc. we take care of everything your boat needs with our comprehensive marine services in Middle River, MD. Covering everything from engine maintenance to complete overhauls and repairs, our team is equipped to meet all your watercraft needs. 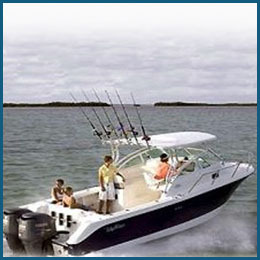 Additionally, we will help you sell your boat or help you find a new one. To learn more about the services we offer, give us a call. 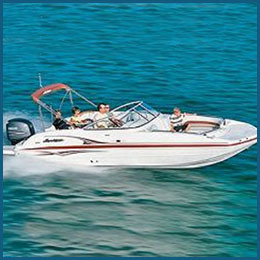 We are always happy to answer your questions and help you enjoy all the benefits that boating has to offer. To ensure your boat has a long life it is essential to properly store it, especially during the winter months. 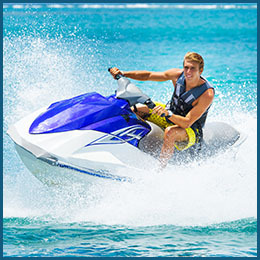 Thankfully, at our shop, we offer complete marine storage services to take care of your watercraft when it is not in the water. Our facility is equipped to handle your storage needs whether for a short stay or all winter long. We have 24-hour surveillance to ensure your boat is safe at all times. And, when it comes time to use your watercraft, our team will get it water ready quickly, so that you can enjoy the peaceful tranquility of the water again. Get the marine services you need today. Paul has been working on boats since he was eight years old. His passion for watercraft has never ended, so when he grew up, he wanted to make a career of it. Today, he is the proud owner and operator of Paul's Repairs Inc. 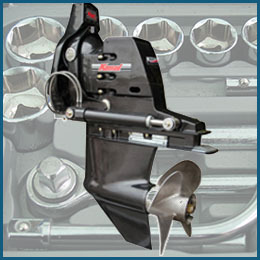 Contact us when you need maintenance, repair or storage services for your boat. We proudly serve Middle River, MD, and the surrounding areas. We proudly serve Middle River, Maryland, and surrounding area including Virginia, Pennsylvania, and New Jersey.